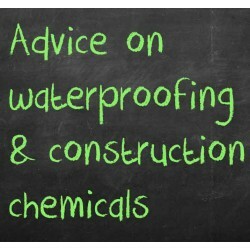 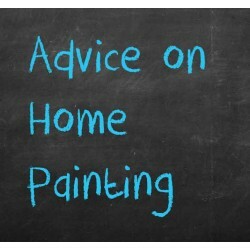 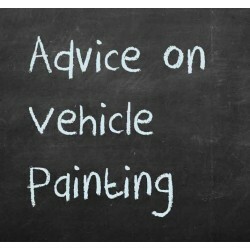 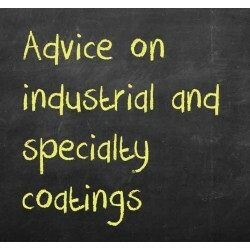 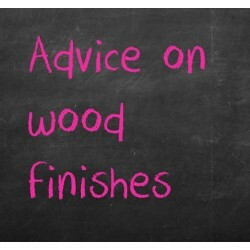 We answer your queries on waterproofing and construction chemicals. 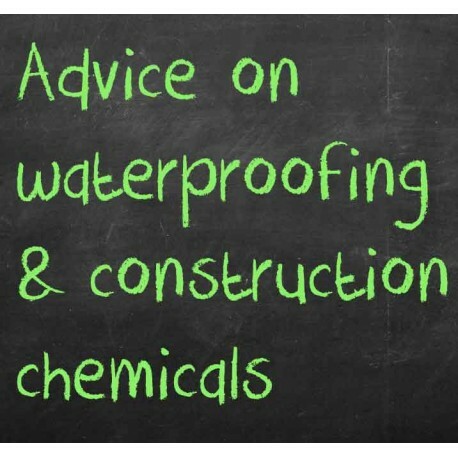 How to periodically maintain structures and keep them leak proof. 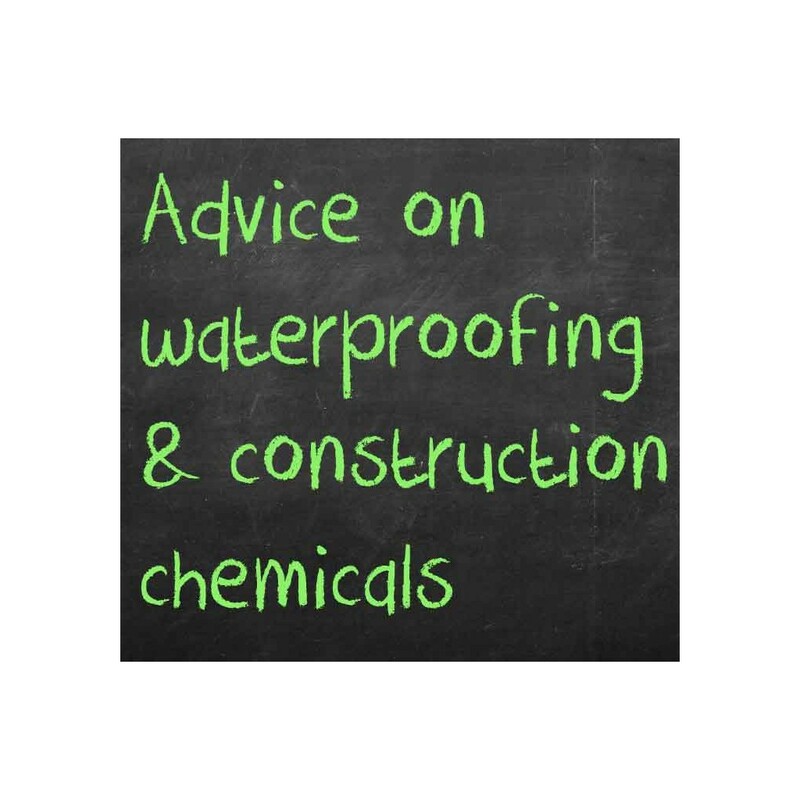 and many other questions related to waterproofing and construction chemicals.